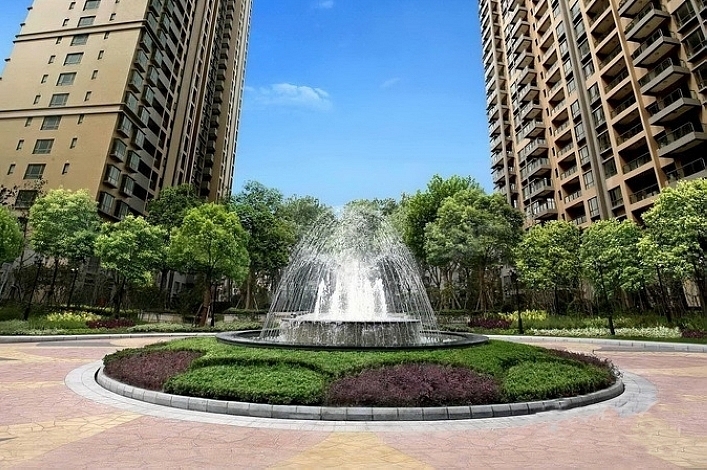 Located on Julu Road,in the prestigious Jing’an District, close to Jing’an Subway Station,South Shanxi Road station and Yan’an Highway. Located among Xiangshan Lu, French concession, near Fuxing Zhong Lu & Ruijin Er Lu, close to Fuxing Park, it is located in Former Luwan district.The newly established recreational center; Sinan Mansion is at its corner. Located on Si’nan Rd near Tai Kang Rd, near metro line 9 Dapuqiao Station.Walking distance to the famous entertainment center TianziFang. 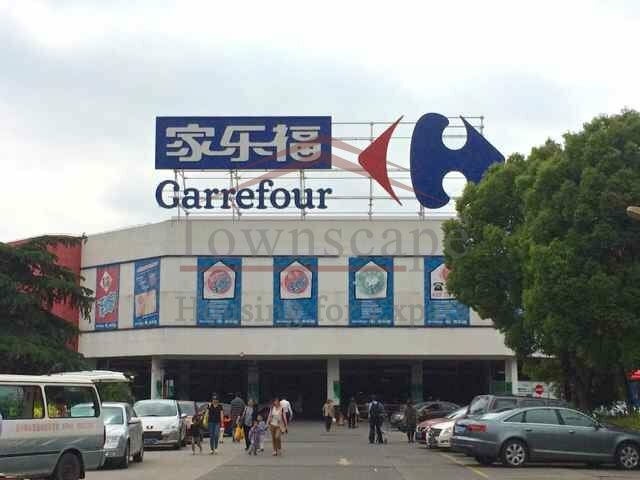 Located at the corner of Jiashan Road and Yongjia Road, 3 min walking distance south Shanxi Rd. Close to metro station line 1 and Line 9. 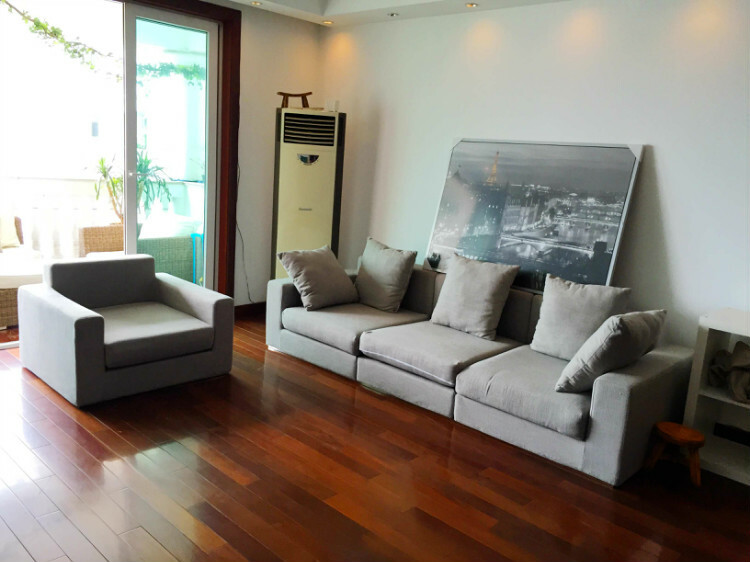 We are not put the listing of Shanghai serviced apartment in this introduction, all the complexes/compounds above are currently owned by individual landlords, who rent apartment to expats living in Shanghai. 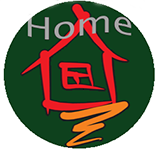 There’re listings of other popular expats residential areas in our website. 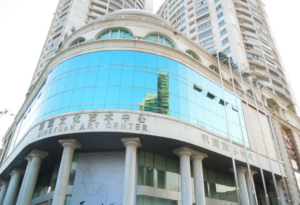 « Do the International Schools in Shanghai Offer Good Quality for Expats Kids?